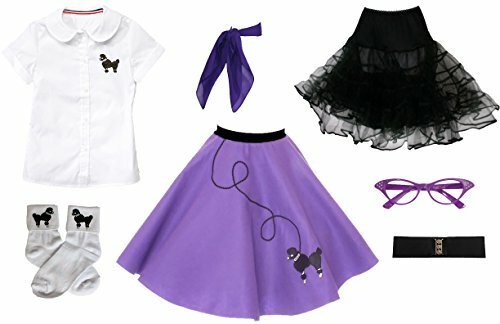 You'll exude flower power in this adorable and fun retro inspired outfit. 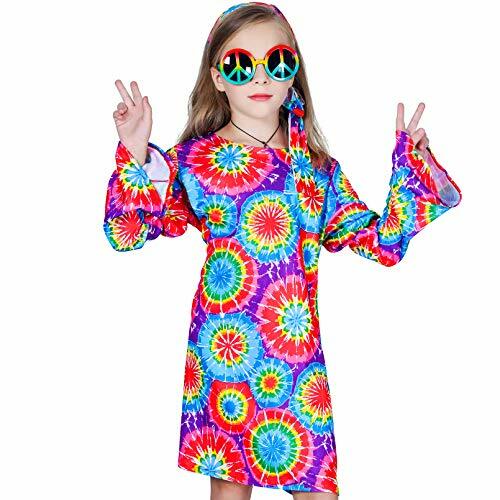 Spread Love n Peace this Halloween with our Love n Peace Hippie Costume. This trendy costume is a classic every Halloween. 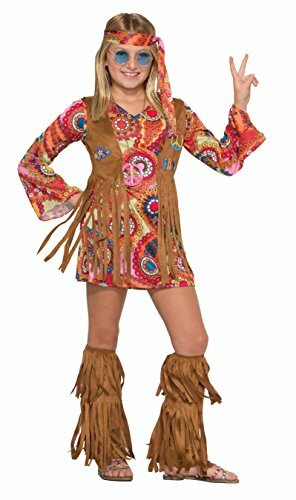 Includes one Love n Peace Hippie dress with vest attached, one headband, and two fringe boot covers. Size youth large, 12 - 14. 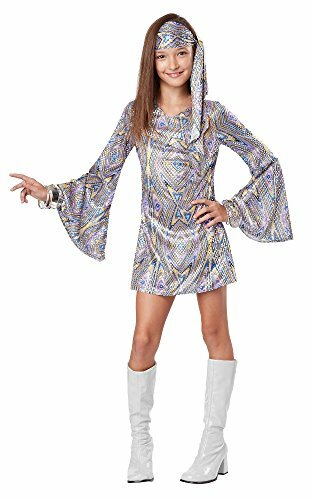 Hippie Costume 60s 70s Flower For Kids is include: headband,dress. 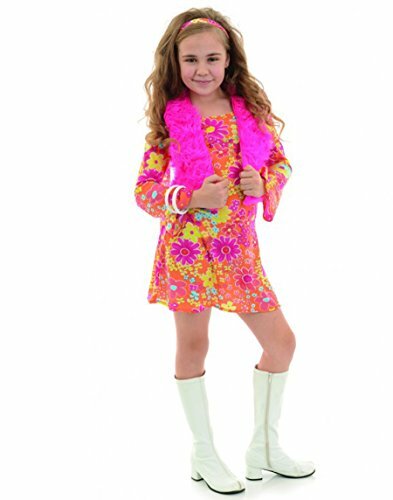 The colorful Rainbow Hippie costume can be used for all kinds of happy parties,The Costume is onesize fit all. VTG 1960’s Girls Frilly Pastel Blue Easter Dress Sheer Ruffle & Lace Party SZ 6? Love a 60's Go Go Girl !